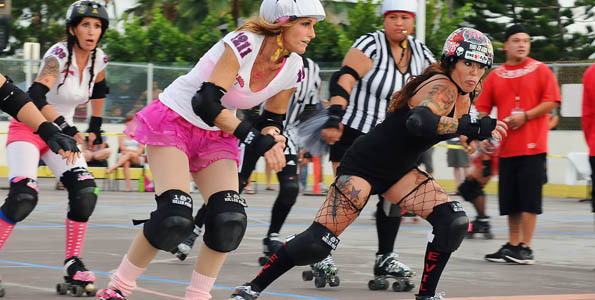 Tag Archive | "roller derby"
Hawaii 24/7 Staff Echo City Knockouts take on Team Aloha Special (GIRR & Maui Rollergirls) at 6 p.m. Saturday, June 9 at Kona Kekuaokalani Gym. Doors open at 5 p.m. After party at Rosa’s Cantina and Sunset Grill. Tickets available at Stylin and Kona Beauty Supply. 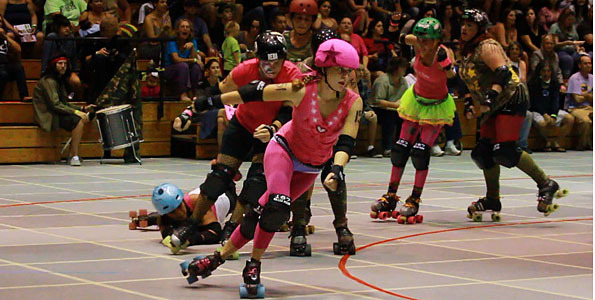 In a toy-themed, inter-league bout, the G.I. 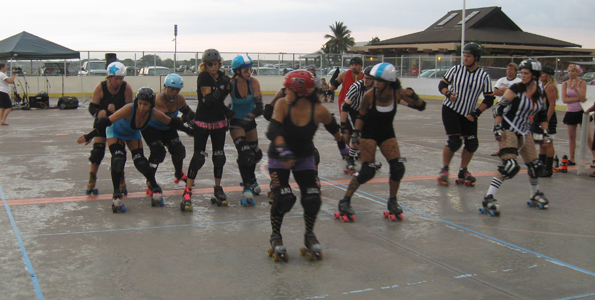 Janes ambushed the Barbies 141-99 at the Hilo Civic Auditorium. 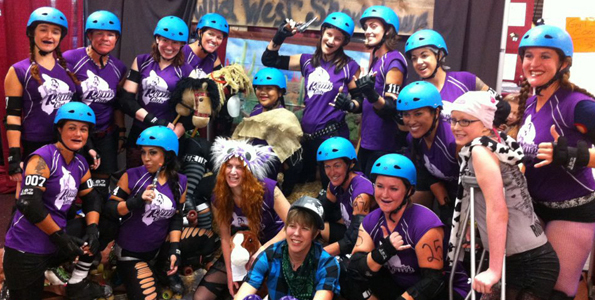 The Paradise Roller Girls are gearing up for their final bout of the season, “Barbies vs. G.I. 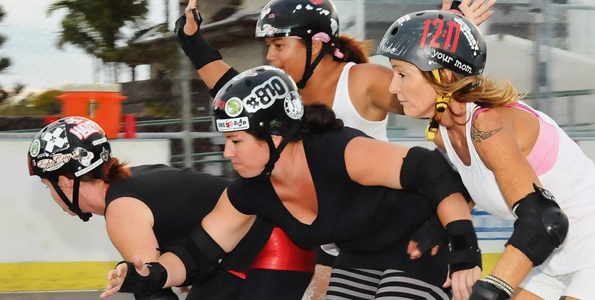 Janes,” in an interleague match-up featuring some of the Big Island’s favorite skaters. The action takes place Saturday, Nov. 26 at the Afook-Chinen Civic Auditorium. 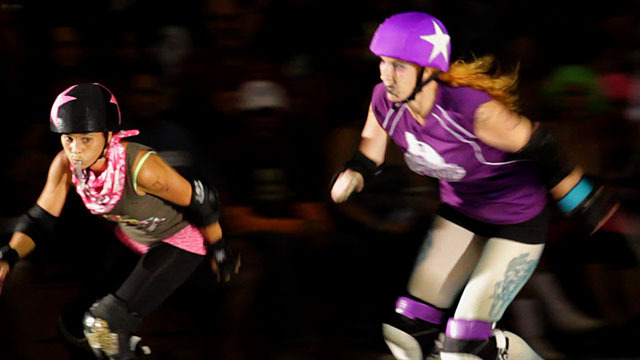 Doors open at 5 p.m., and the bout starts at 7 p.m.
‘You already know that they’re really good, so you just go out there and have a good time, play your hardest and try to keep up’ … They didn’t keep up. Wait until you read the scores! 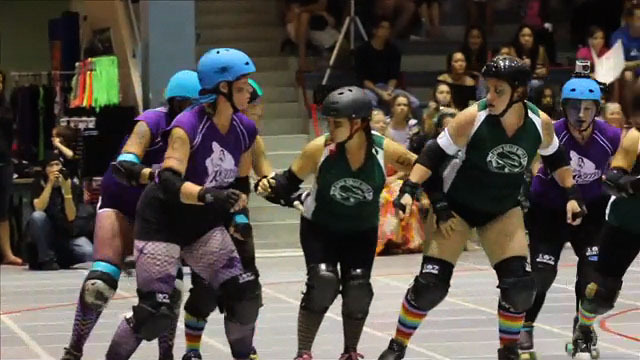 Hilo’s Paradise Roller Girls will battle the Maui Roller Girls in the highly anticipated “Spring Fling-Her,” the second inter-island bout to roll into the Big Island this year. 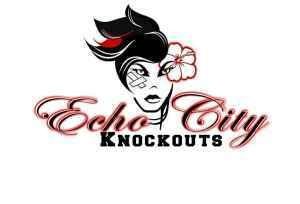 The bout is scheduled for Saturday, May 28 at the Afook-Chinen Civic Auditorium. Doors open at 4 p.m. and the action starts at 6 p.m.